Donate – Wish List – Alcovy Pet Rescue, Inc. Since 2005, Alcovy Pet Rescue,Inc. has been a Georgia 501 (c) 3 non-profit animal rescue. Your donations have saved lives and will continue to do so. What money we do not get in donations comes out of the volunteers pockets. Our group is run by volunteers who dip into their pockets and schedules on a weekly basis. Without you, we would be unable to continue our efforts in saving these precious babies. We treat these animals as part of our family until we can place them in a loving forever home of their own. 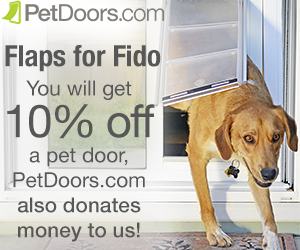 If you cannot adopt, please sponsor one of our deserving dogs. All donations are tax deductible and we will gladly give you a tax receipt. Thank you! You may securely donate to Alcovy Pet Rescue, Inc with any major credit card using PayPal! We will be happy to provide you with a tax deductible receipt upon request. Thank you ! Donate Kuranda Beds – Our dogs LOVE Kuranda beds! You can bring donated items to one of our adoption events located at PetSmart. Locations, dates and times can be seen on our adoption event page on our website. 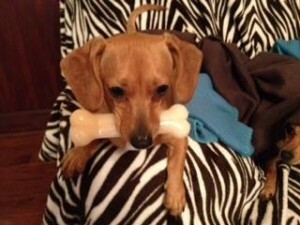 Special Foster Needs Your Help! Keenan was born with a birth defect that has gone untreated. 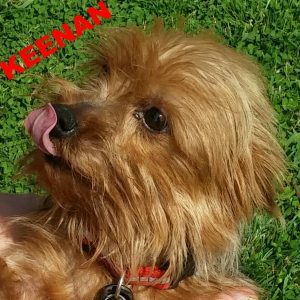 Alcovy Pet Rescue, Inc. is raising the funds to repair this defect so that Keenan can be adopted. He’s a fun and spunky Yorkie, and with a little help from our friends, he’ll be ready for a forever home! Please read more about Keenan and his birth defect on our Love Animals donation page.